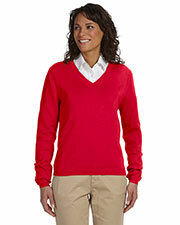 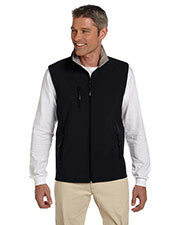 Affordable Devon & Jones clothing has classic styles that are popular for a multitude of occasions. 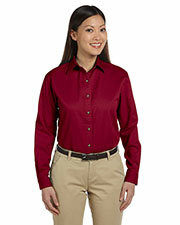 Devon & Jones makes a variety of affordable casual shirts and jackets in a large number of sizes and styles for men and women. 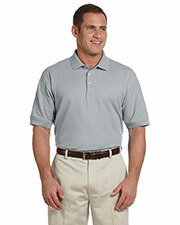 Whether you’re looking for coolly casual, stylishly sporty, or sophisticatedly corporate, Devon and Jones can be counted on to supply you with just what you are looking for and Gotapparel.com is happy to make it easy and affordable for you to find what you need from one easy to navigate website. 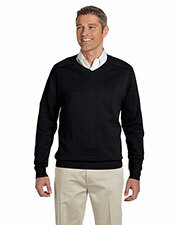 Devon & Jones specializes in clothes that are easily suitable for the office or a casual night out. 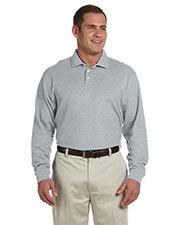 Their shirt options include inexpensive button down Oxford shirts and affordable polo shirts that can be dressed up with a jacket or dressed down by being worn alone. 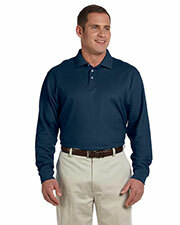 Their affordable professional shirts are designed to be comfortable, as well as, looking crisp and suitable for the office. 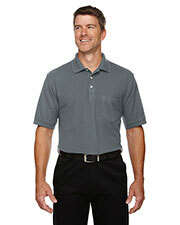 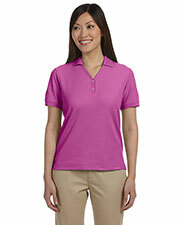 The fun and sporty polo shirts are great for a casual office, a golf outing, or a fun night out. 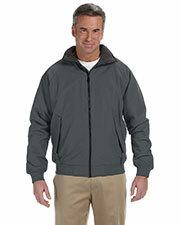 In addition their affordable jackets range from soft and cozy fleece to rugged sport parkas that can be worn in all kinds of weather. 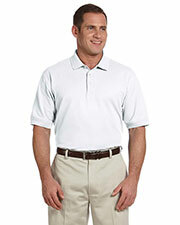 For other options, check out our pages for business wear, headwear, and accessories. 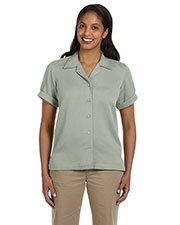 I really love relaxed shirts. 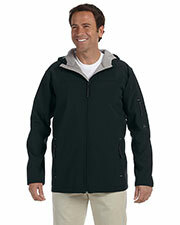 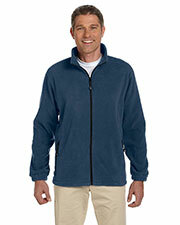 This one was great because it combined the warmth and coverage of a sweatshirt, without being as bulky as a sweatshirt. 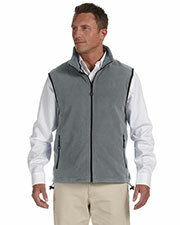 Plus, this one has side ventilation! This shirt is a great buy! 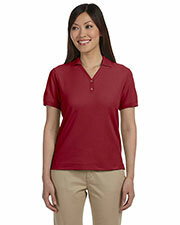 For some reason, I prefer these shirts to all of my other work shirts. 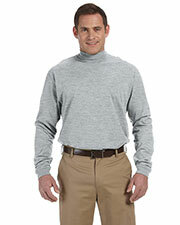 They just look more sophisticated to me.